The HOKA ONE ONE Cavu Women's Running Shoe is designed for whatever kind of running you're planning on doing. That's sprints, marathons, or errands. That's because even though it's packed with run-specific features, like a PROFLY™ midsole that's simultaneously soft and firm, it's also designed to be more comfortable for everyday wear. 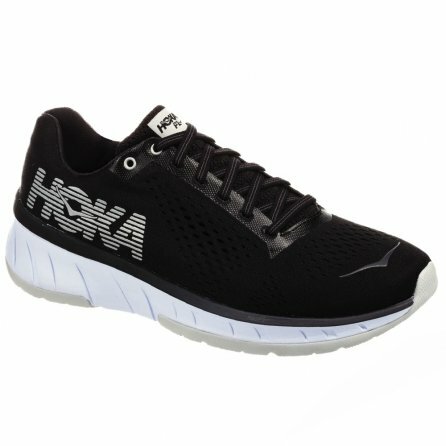 The heel and cuff are a bit lower for improved comfort, and the lycra-lined engineered mesh upper offers improved comfort no matter how you wear it.